The 1906 Club is an association of golf clubs which were founded in 1906 and celebrated their Centenary in 2006. Bangor St Deiniol has been a member of the 1906 club since early in 2011. 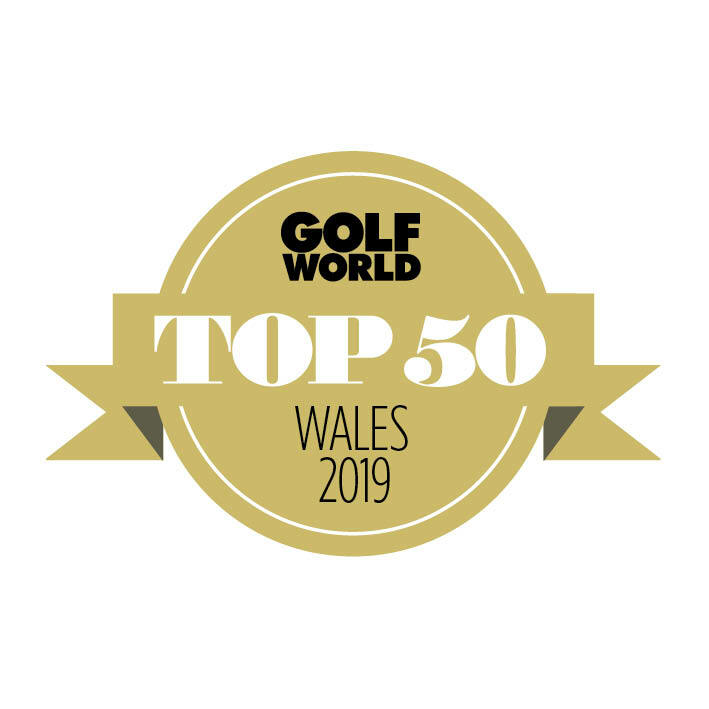 This gives members the ability to enjoy free golf at nearly 50 clubs in Wales, England, Scotland and Ireland. There is a restriction that the club being visited must be more than 50 miles from Bangor. The only 1906 club where this applies is Holywell GC, which is just under 50 miles from Bangor. The two clubs have agreed that visitors can enjoy one round each year at the "Member Guest Rate"
A maximum of 8 members can be in the party using the 1906 club facilities. Contact the club being visited and make arrangements to play. Ensure you advise that this is under the 1906 Club to have free golf. 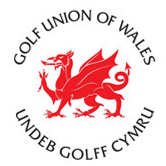 Obtain a letter from our Club Secretary Mr Tecs Davies stating that you are a member of Bangor St Deiniol GC, and that the club is a member of the 1906 Club. 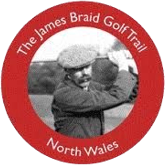 As at November 2012 there are nearly 50 golf clubs within the 1906 Club. A list of these clubs is available in the Gents Locker Room and Ladies Room, and also via the link below. Included are Fulford GC in York and The Glen, North Berwick. Click here for a list of participating clubs. The 1906 Club is very much a reciprocal arrangement, and members of other 1906 clubs are very welcome when they visit us. Please extend to such visitors a warm welcome, as they enjoy courtesy of our course.